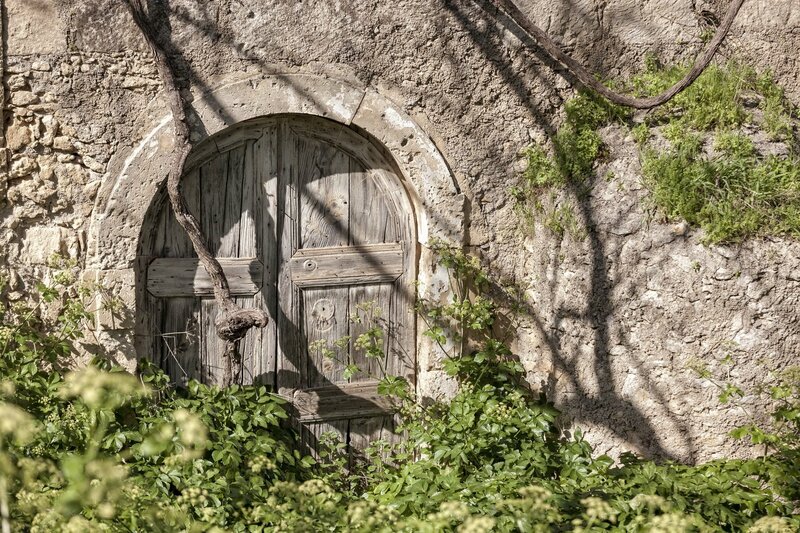 Abandoned for more than 50 years, a tiny village nestled in the hills and olive groves of the lush island of Crete is once again teeming with life. 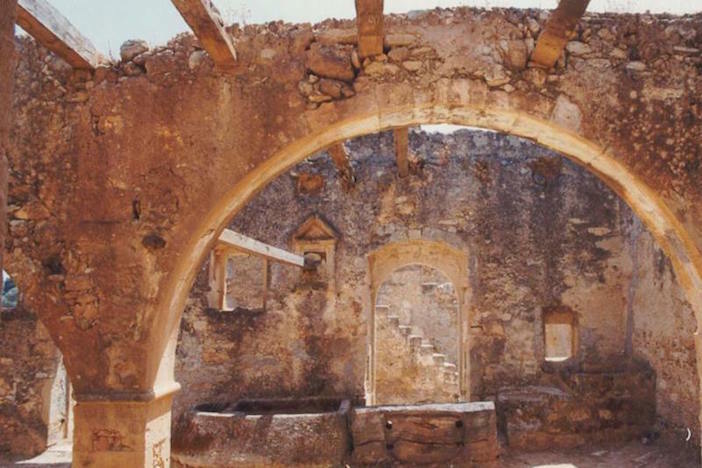 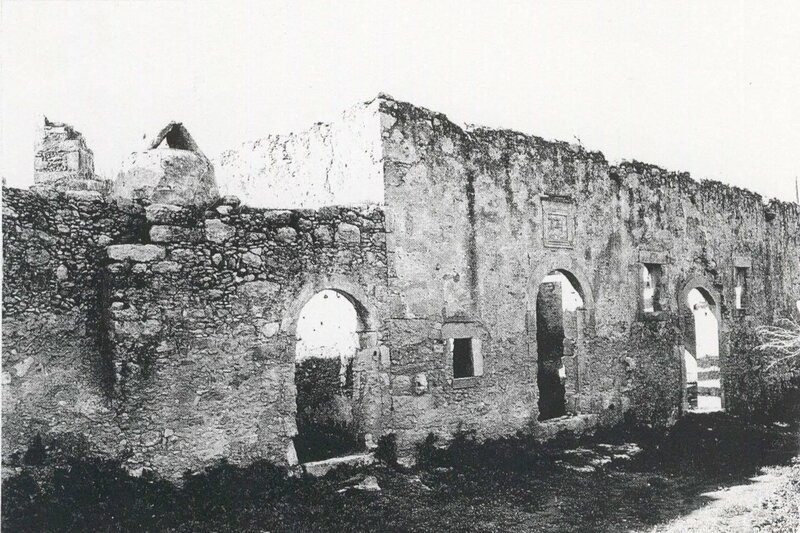 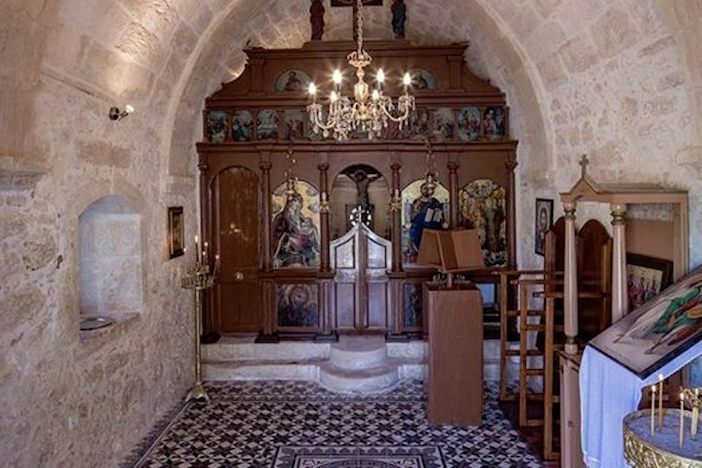 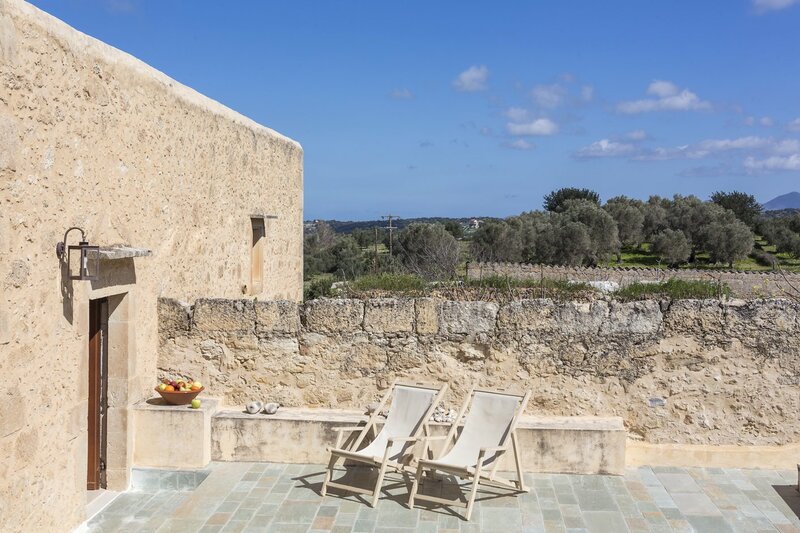 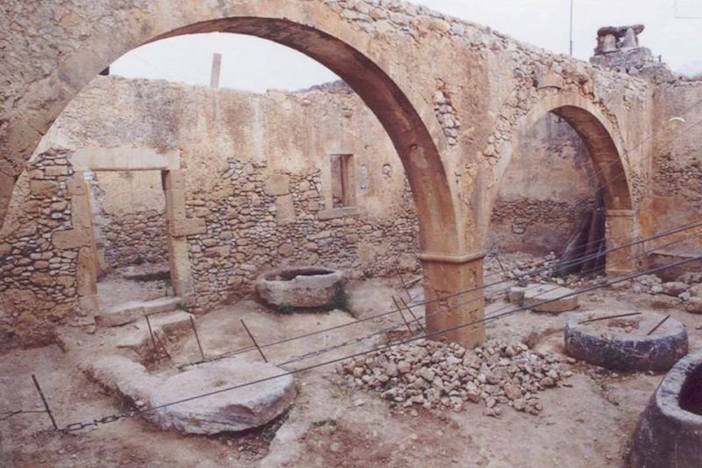 Monks from the nearby historic Arkadi Monastery founded the Kapsaliana settlement as a church in 1600. 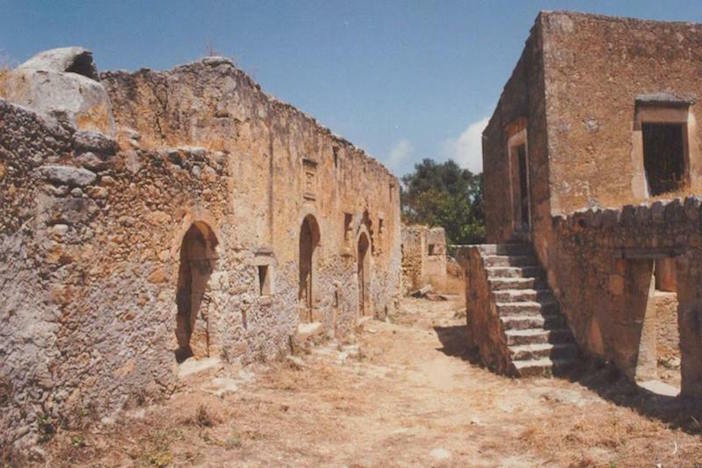 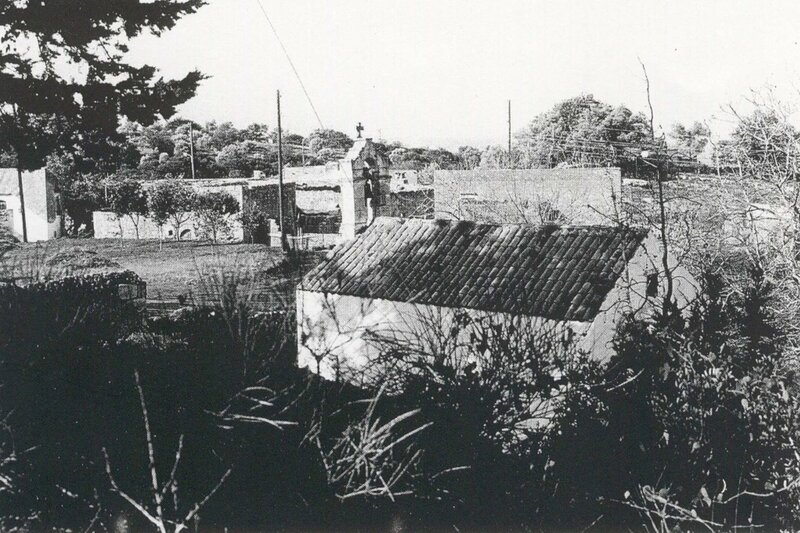 But the village did not take shape until the 1763 when an olive oil mill was constructed to cultivate surrounding fertile lands. 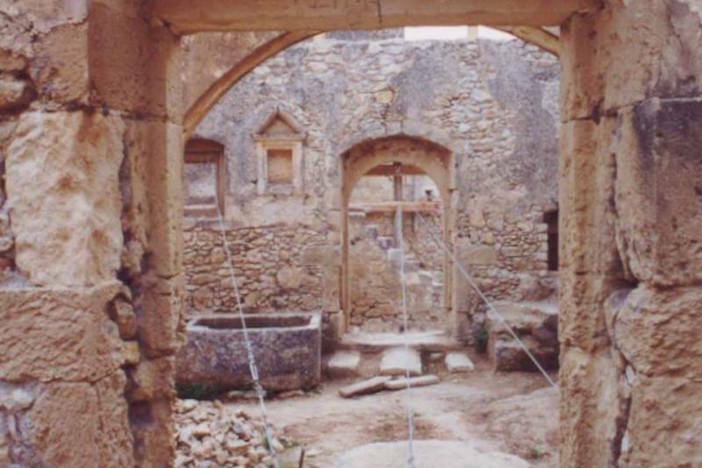 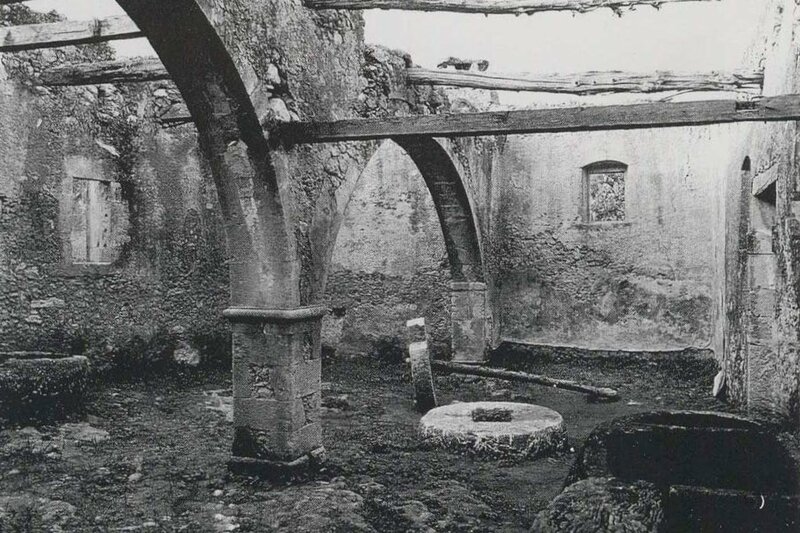 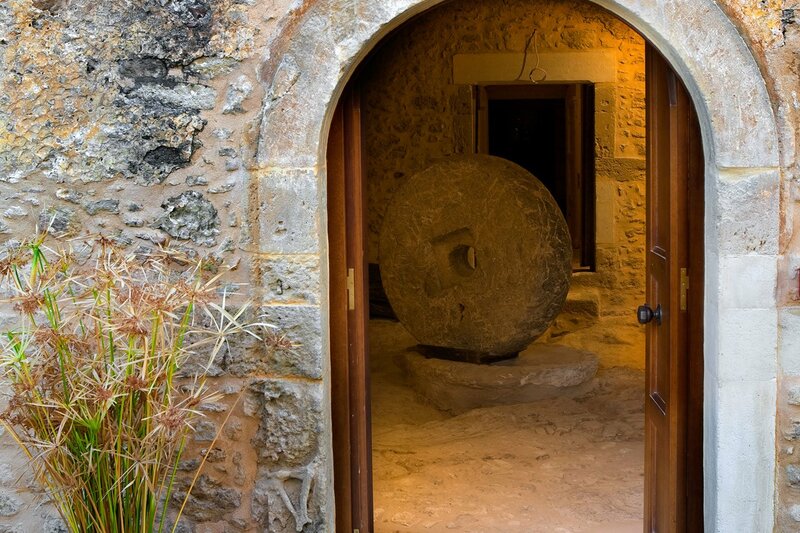 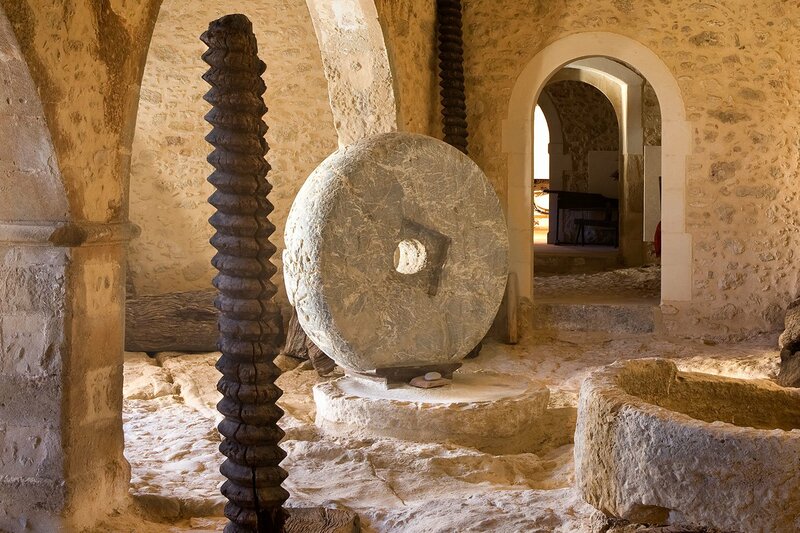 The village’s olive mill closed in 1955 and the settlement remained abandoned — reduced to a lifeless mass of crumbling stone buildings. 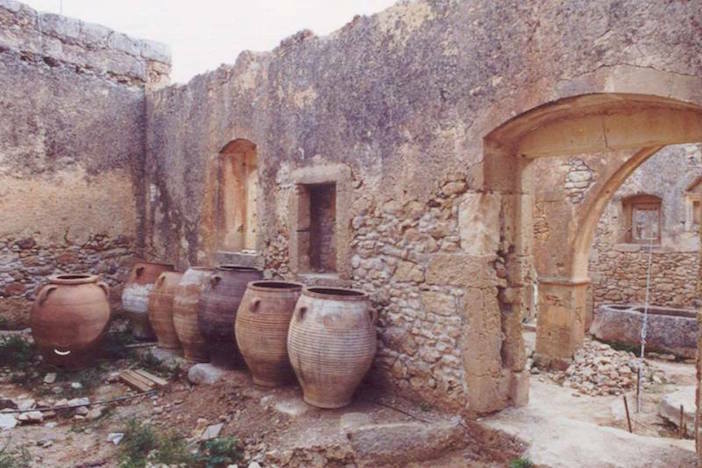 Until one proud Cretan got involved. 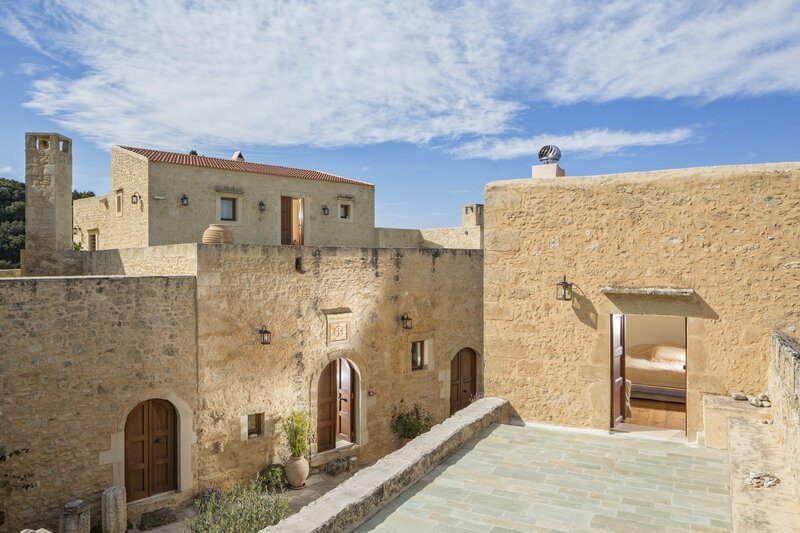 Architect Myron Toupogiannis took over the property and made it a life-long mission to restore the village — which he transformed into today’s Kapsialana Village Hotel. 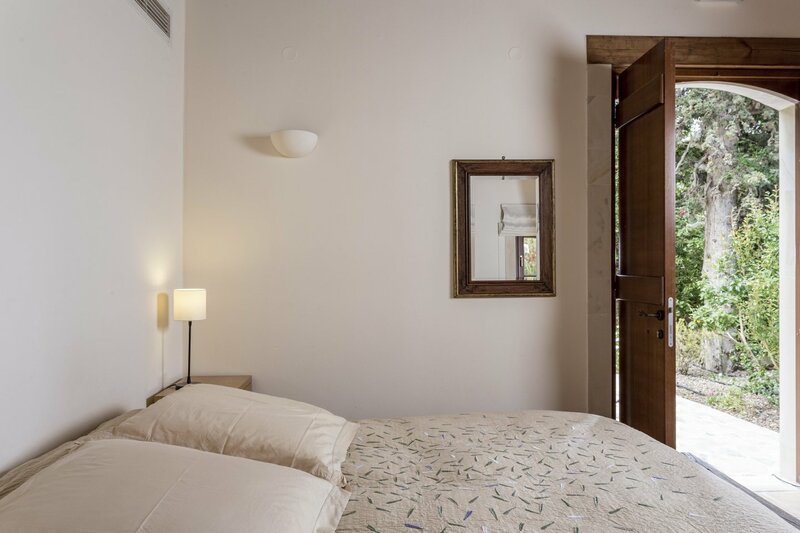 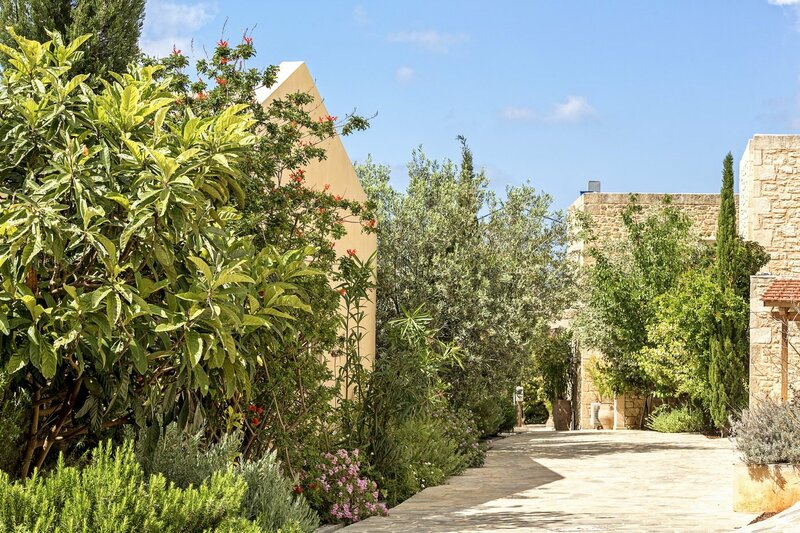 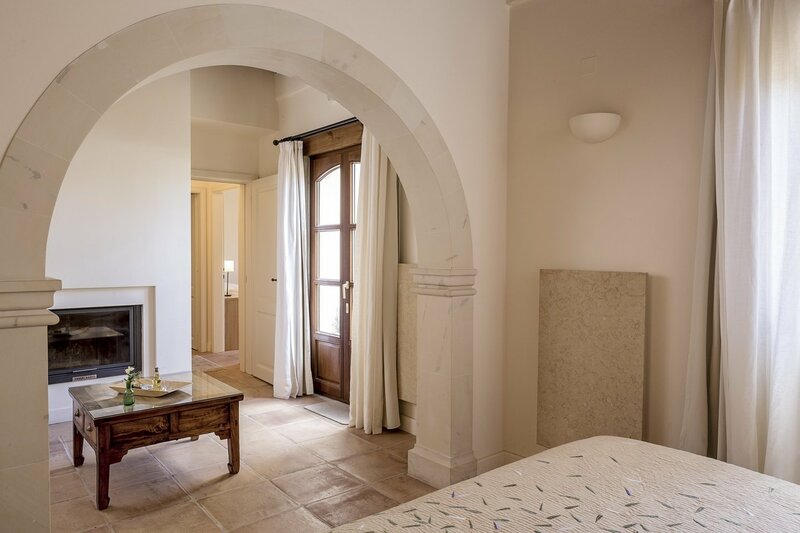 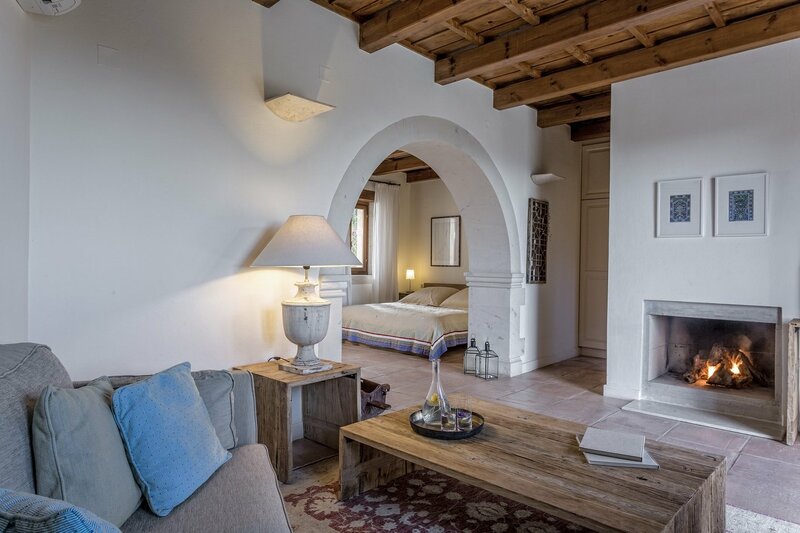 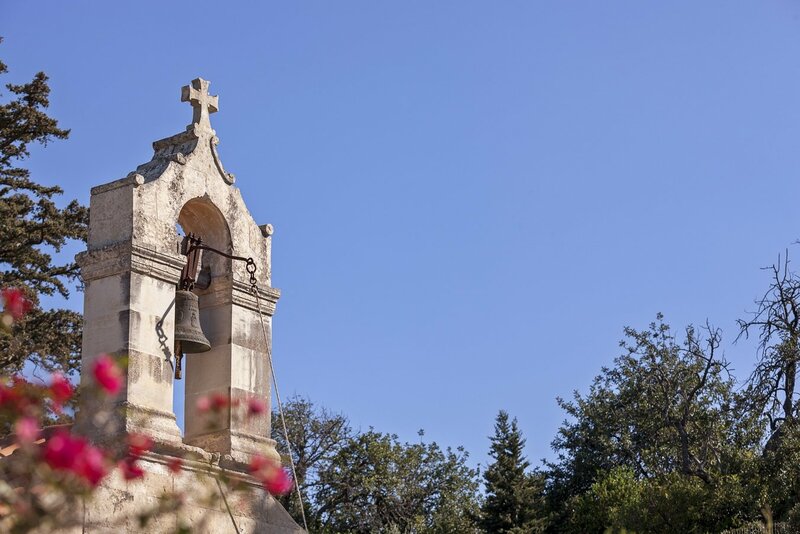 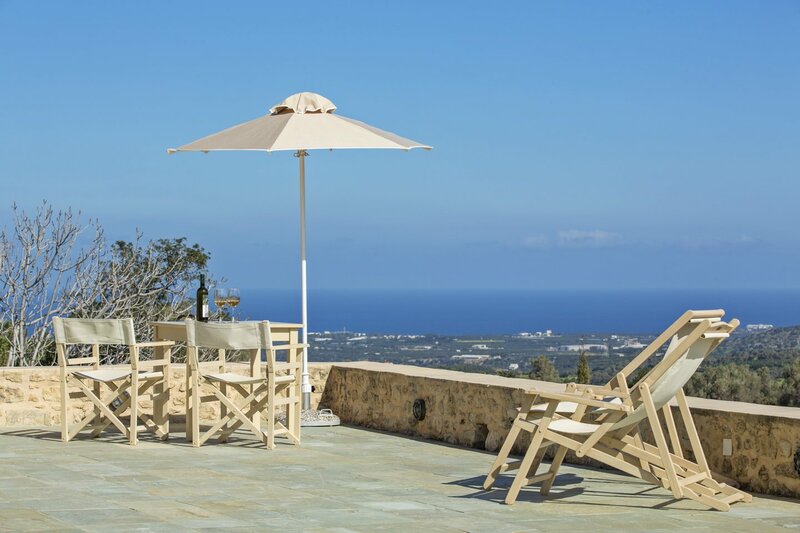 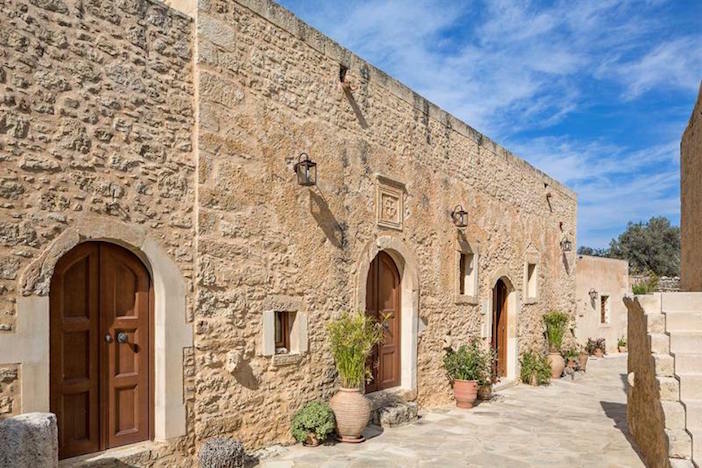 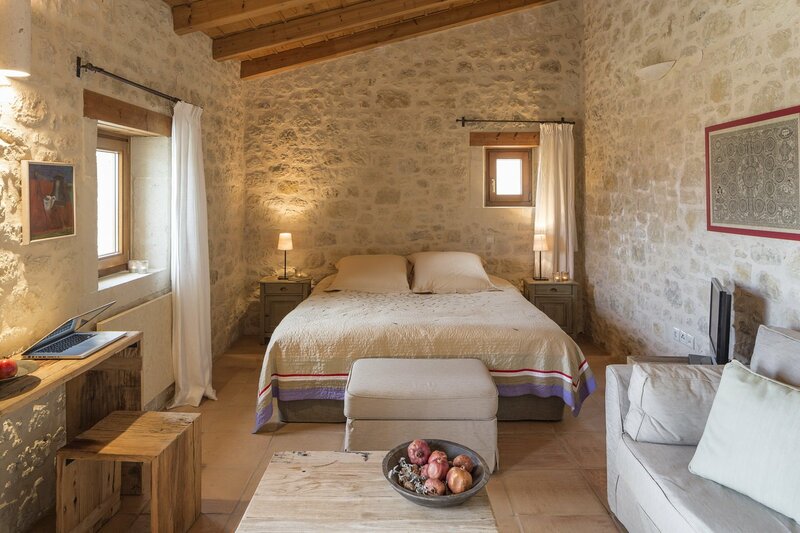 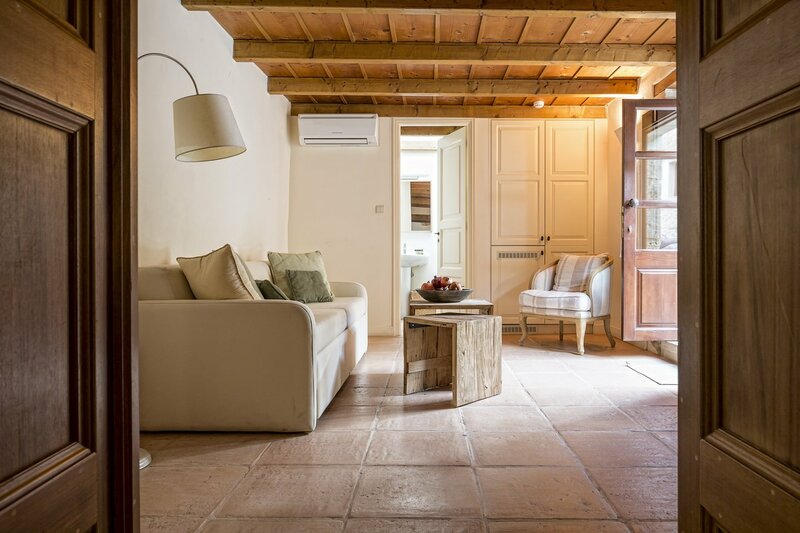 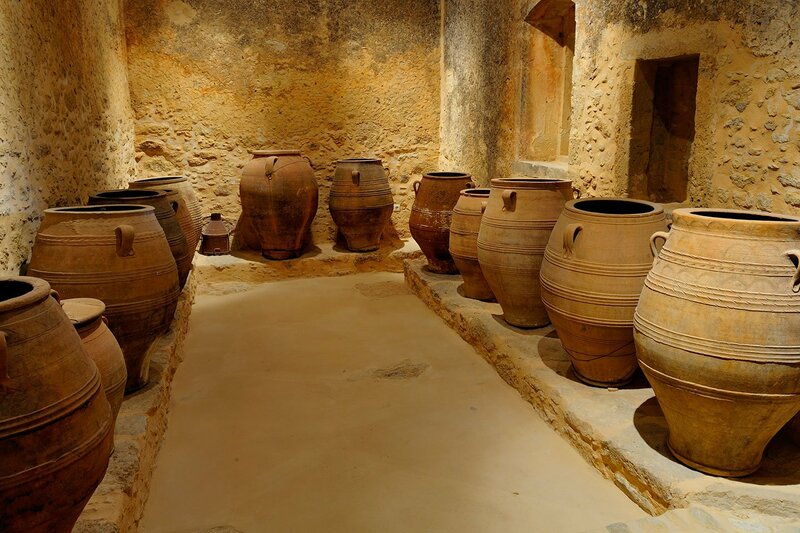 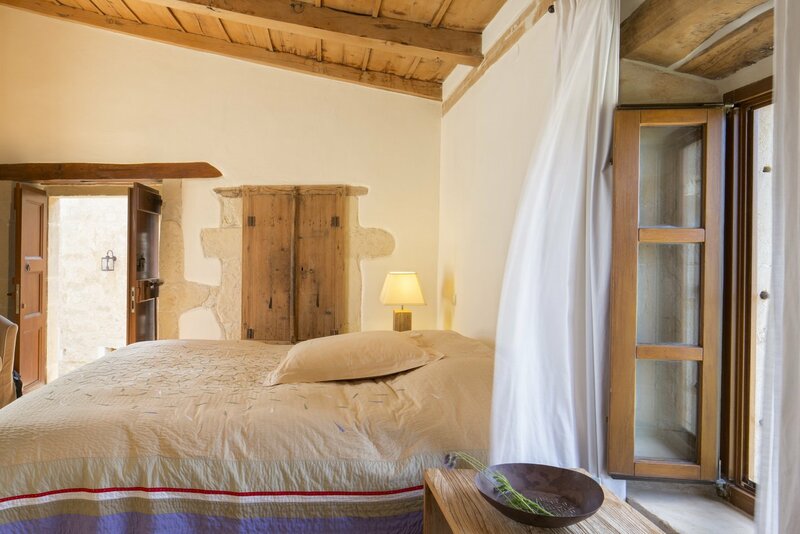 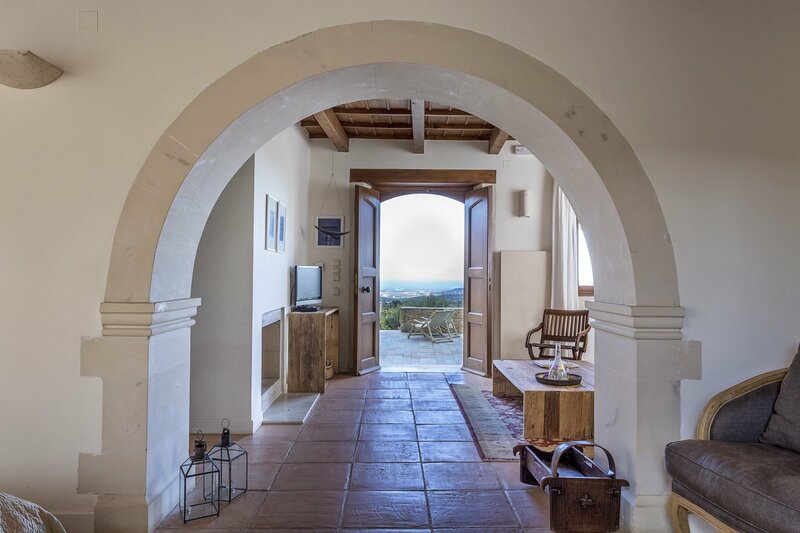 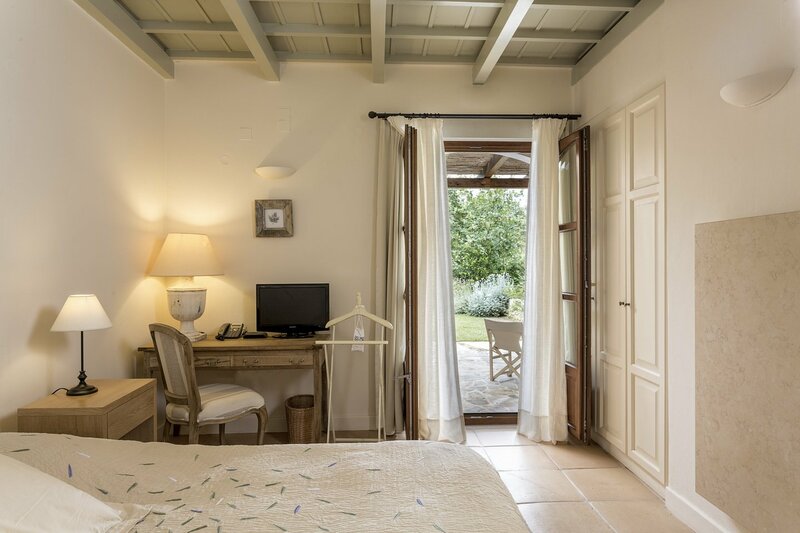 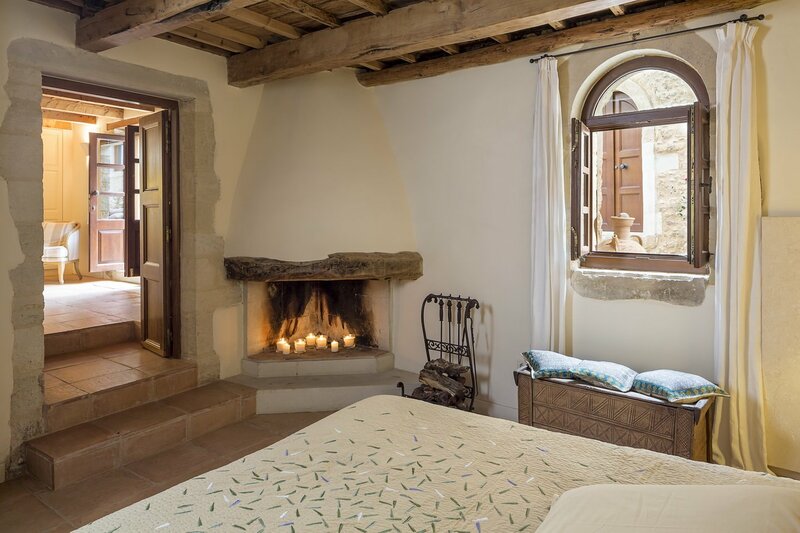 The hotel features a bustling town square filled with flowers and greenery, public spaces that all connect to the local 16th century church (still in use today) and every old home restored into hotel suites in the village’s original Cretan architectural style. 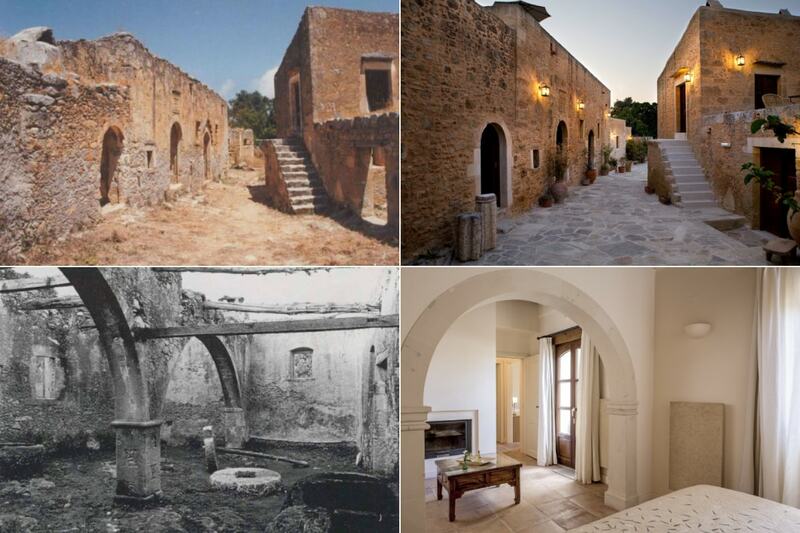 It took Toupogiannis 30 years to complete the project. 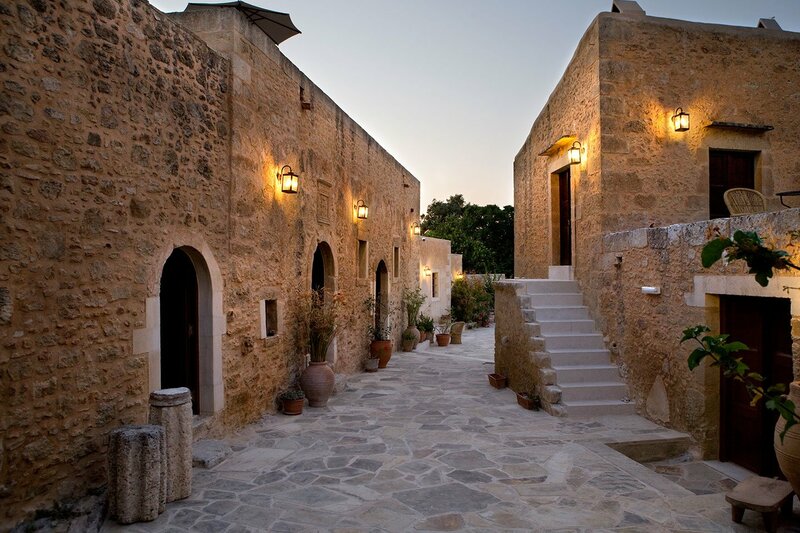 Now the Kapsialana Village Hotel invites travelers from throughout the world to experience the simplicity of life in a Greek island village. 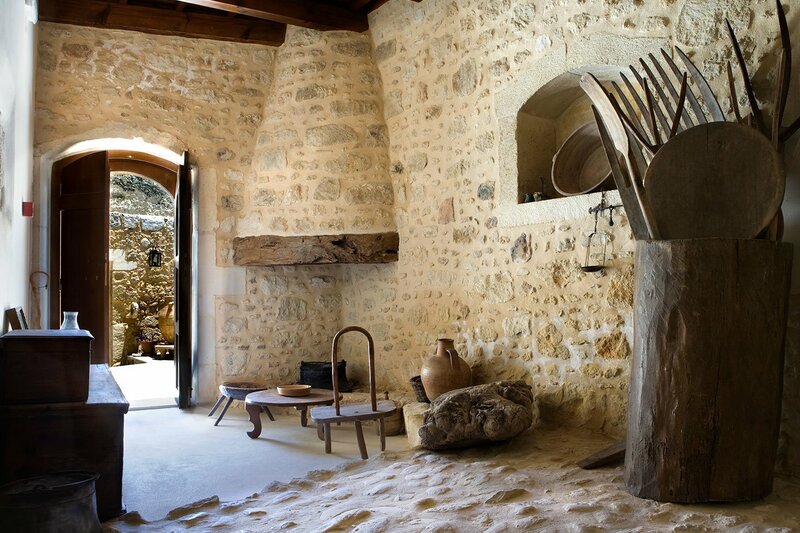 Villagers back then lived a simple life — respecting nature and living off the fruits of the earth. 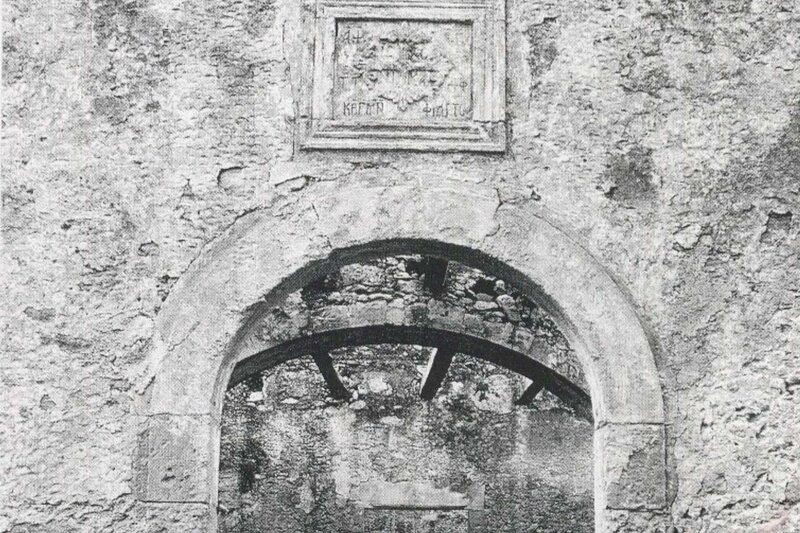 Not much has changed for today’s for hotel visitors. 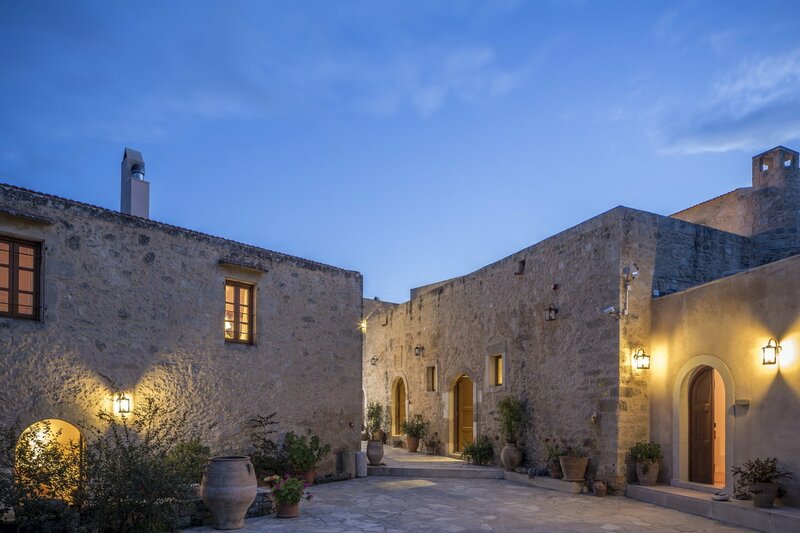 Guests can enjoy the same “gifts” bestowed by nature, taking in the colors and aromas of the surrounding countryside and gazing at star-filled night skies the same way locals in the 1600s did. 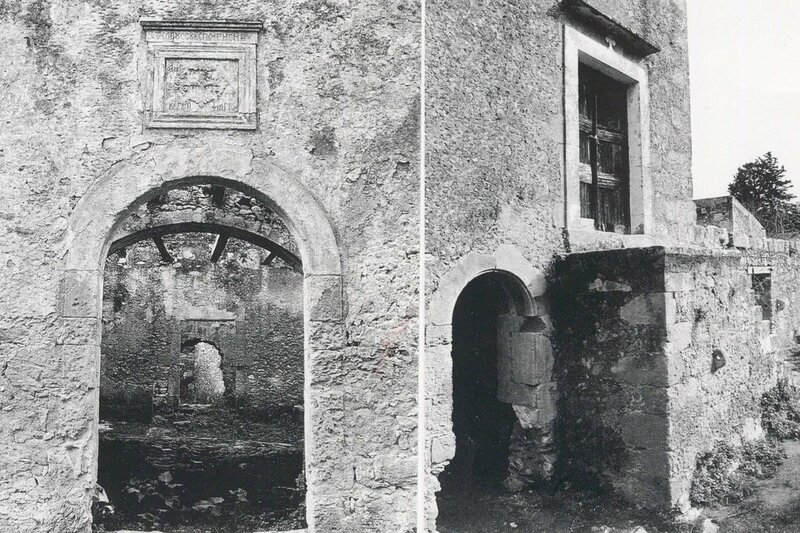 See before and after images of the property (below) as well as the architect’s commitment to preserving every historical detail during reconstruction.